Купить LINN AKUDORIK PASSIVE - Акустические системы - Акустика Linn- непревзойденное качество звука у Вас дома. 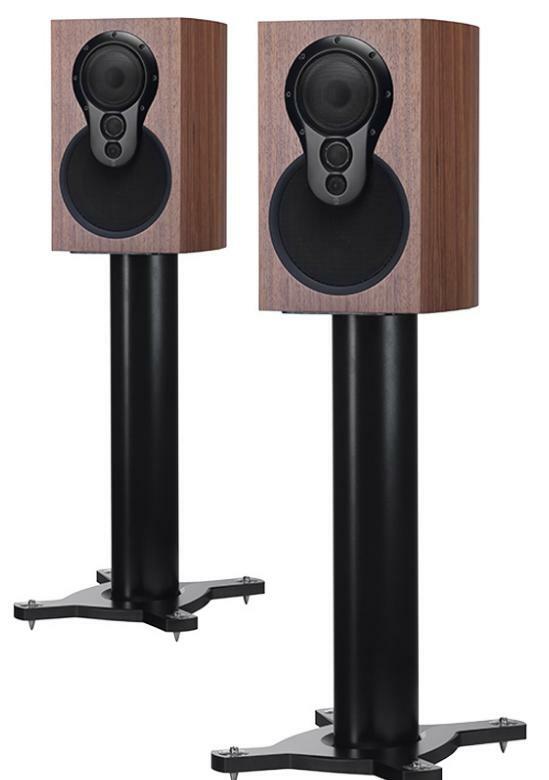 A high performance bookshelf speaker in its own right, Akudorik Passive is also the ultimate upgradeable speaker with both integrated and separate Exakt upgrade options. In its standard passive configuration, the Akudorik speaker’s performance belies its compact size. Upgraded to Exakt, its performance is truly stunning — whether you add the integrated Exakt Dorik Stand or choose separate amplifiers and an Akurate Exaktbox.